As a massage therapist I am trained and skilled in massage therapy for medicinal benefits. Massage therapy is the manipulation of the soft-tissue and muscles of the body and it is used for many different reasons. Massage therapy is to relax overworked and tired muscles; to treat pain that results from any number of ailments; to aid in the rehabilitation of athletic injuries; and to support overall good health. I specialize in many modalities which include but aren’t limited to Swedish , deep-tissue , acupressure, and sports massage. 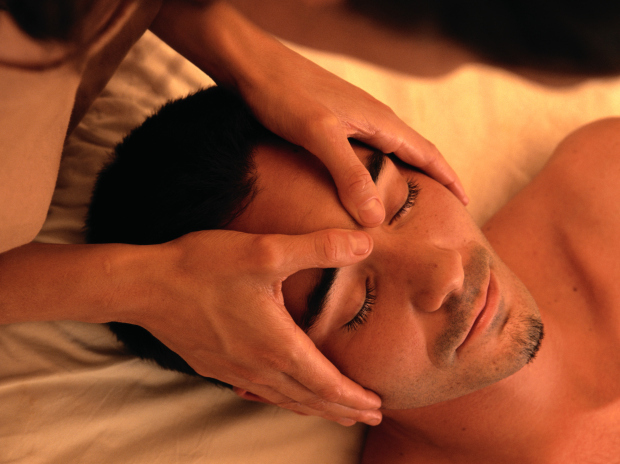 Massage therapists are specialists in more than one of these methods that are referred to as modalities.